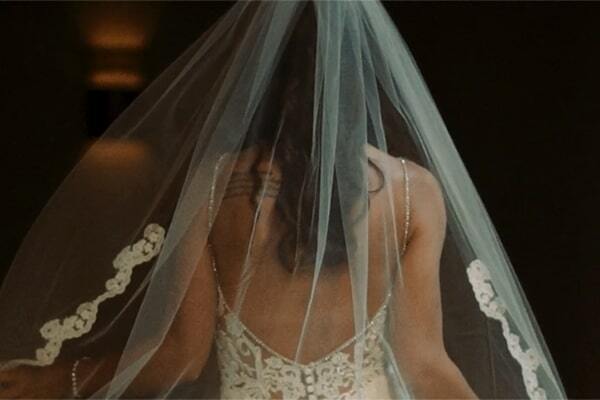 The wedding video that we are sharing with you today will give you all the feels! Laundy and Michel decided to capture every single moment of their special day with an emotional video that reflects the spirit of the wedding in a very artistic and creative way. 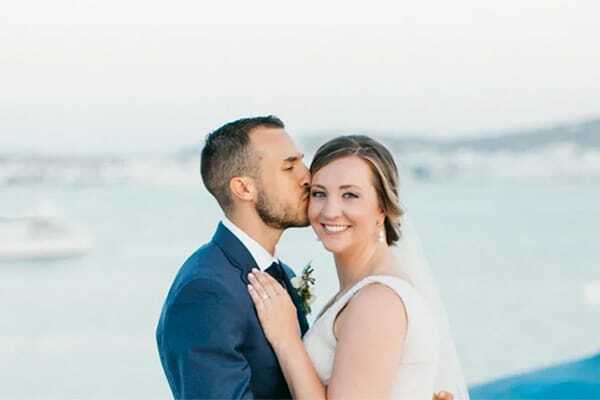 These two lovebirds sealed their love in a boat with a gorgeous, romantic celebration in yellow and blue hues. Don’t miss a second of their sweet video… We’re lovin’ it!